Music has this ability to translate, to cross over barriers. 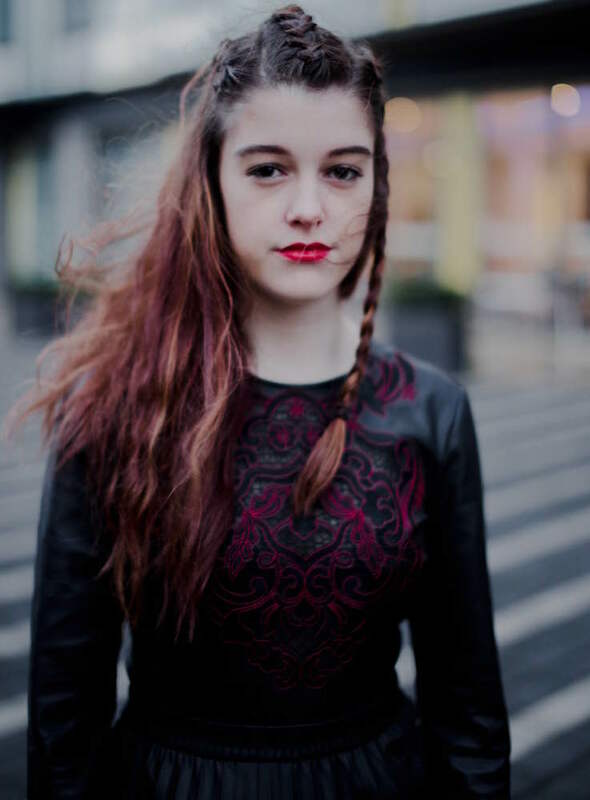 Izzie Walsh enjoyed a wonderful 2018, releasing new material, playing some superb shows, and winning fans wherever she lands. Which in this case is quite a long way from home. Invited to perform at a showcase event in Canada, she decided to use this to her full advantage. Taking her full band out to Toronto, they hit the streets to perform material from debut EP 'The Curse'. EP highlight 'Sidelined' went down a storm, so they shot a quick live video on Kensington Markets, a historic area of the Canadian city. The performance is beautifully fresh and carefree, the sound of musicians having the time of their lives many miles from home.